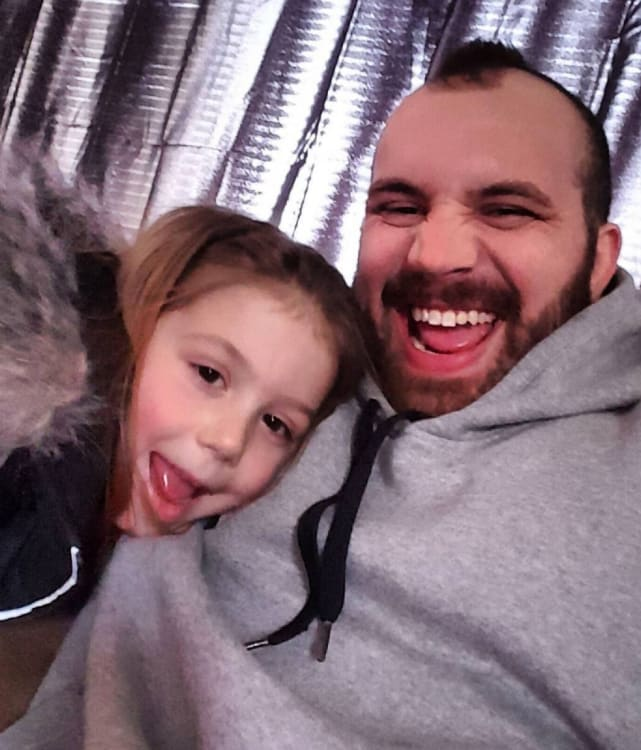 Adam Lind: Reunited With Daughter Following Drug Scandal?! 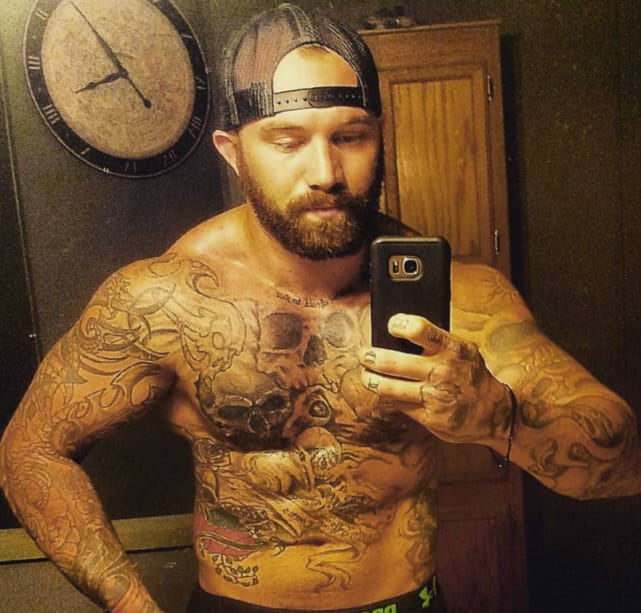 Adam Lind has long been widely regarded as the very worst baby daddy in the history of Teen Mom franchise, which is no mean feat. 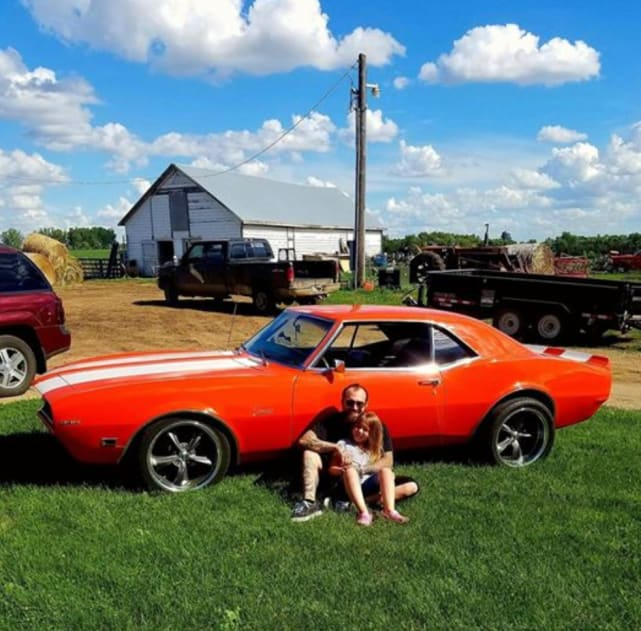 Other dads have abused their spouses, neglected their children, struggled with addiction and had run-ins with the law, but Adam has managed to do all of those things and so, so much more. Recently, Lind tested positive for meth just moments before a scheduled visit with his youngest daughter. Adam has two daughters, but shows no signs of slowing down. 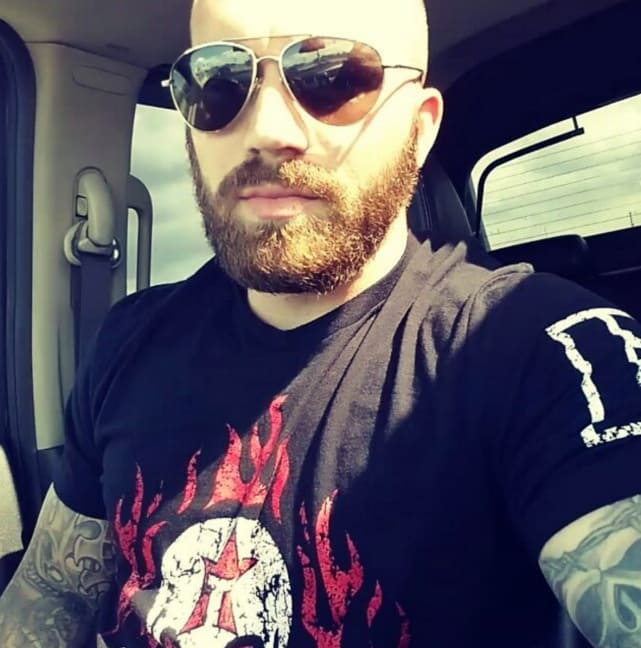 Chelsea Houska’s ex is still prone to drug benders and fits of rage, and his two baby mamas reportedly live in fear of the effects his wild behavior might be having on their children. Lind has managed to retain superivised visitation rights despite numerous brushes with the law and a handful of shocking, racially charged social media tirades. But it looked like that would change following an incident that took place back in April. As part of his arrangement with his exes, Lind is subject to random drug testing prior to his visits with his daughters. A urine analysis taken just before a scheduled visit with youngest daughter Paislee revealed that Adam had meth in his system. Since amphetamines don’t stay in the body very long, he was likely using in preparation for the visit. From there, Lind’s situation deteriorated further, to the point that many Teen Mom 2 fans began to fear the worst. 5. Drugs Are Like Children, Right? Last month, it was reported that Lind had ceased paying child support to Chelsea and Taylor Halbur, allegedly spending his money on meth instead. Support a child, support a habit … same thing, right? A recent photo in which Lind appears much thinner than usual has sparked concerns that his habits are beginning to take a toll. And unfortunately, his weight loss isn’t even the most worrisome development of recent weeks. Justin Bieber: Attacked In Germany! Next story Grammy Awards: Who Got Totally Snubbed?!? Previous story Meghan Markle and Prince Harry: Wedding Date, Venue Set!